Mario Flames. 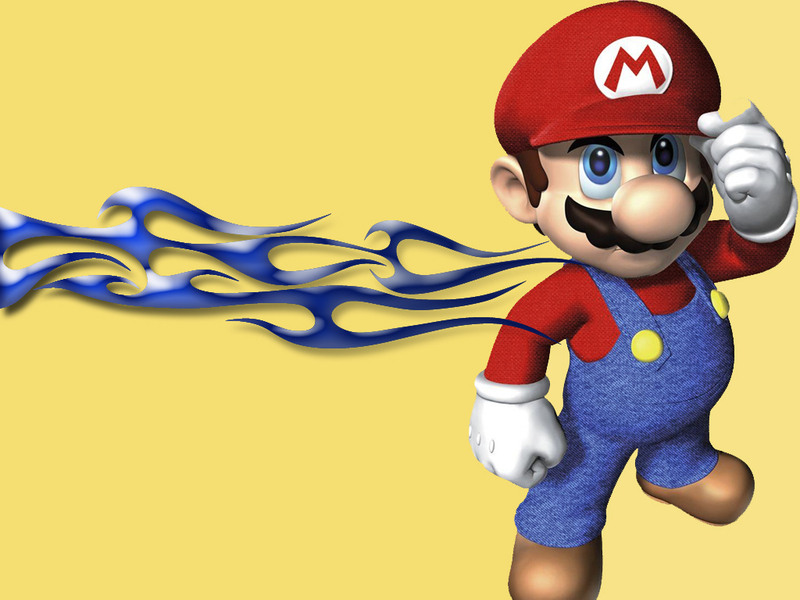 Something I made myself.. HD Wallpaper and background images in the নিন্টেডো club tagged: nintendo mario video game almoace flames. Yes they do look "fabricy", it was done to add some style to him, lol. I like it, but there's some yellow paint on his left index finger ... LOL!